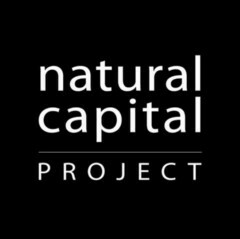 Natural Capital Project is a partnership between Stanford, WWF, TNC, and UMN, working to make it easier to account for the value of nature in making decisions. 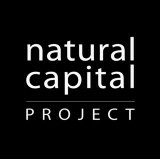 Natural Capital hasn’t been active on Medium yet. Check back later to see their stories, claps, and highlights.